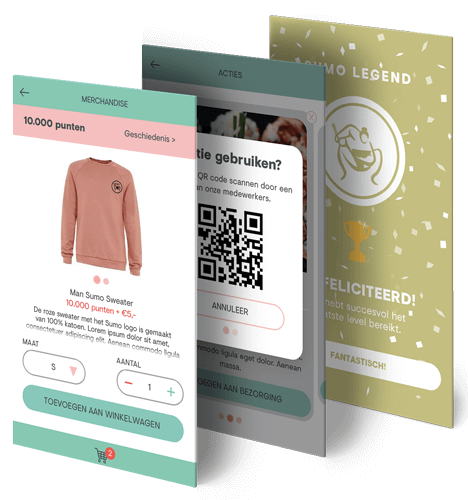 The Sumo loyalty app is a customer loyalty program in the form of an app. 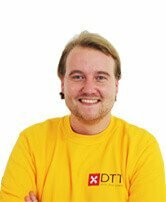 The concept is similar to the Sunflower, Doppio, Fanly and Bagels & Beans loyalty apps which were developed on behalf of Fanly. 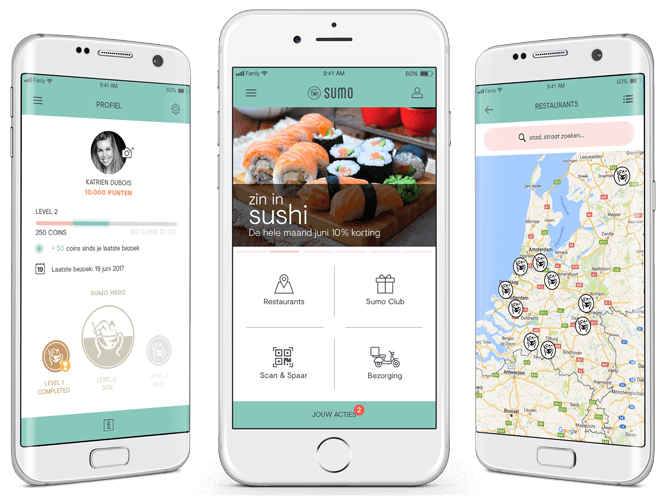 With the app, users can directly order Sumo sushi, save points, have discounts, see nearby locations and always stay up-to-date with news and offers from Sumo through a personalized news feed. Users can save points either by ordering online or by scanning a QR code from the bill in the restaurant. With Sumo Club you can choose what you save for: for benefits in the restaurant or merchandise. Visit the Sumo website for more info. An overview of all the key features of the app. In your profile you can see at which level you are and how many points you have saved through the app. You can also view your last visit and change your profile picture. An overview of all Sumo restaurants displayed by distance. See all Sumo restaurants on the map. Scan the QR code and save points during your visit to the restaurant. You will receive a notification when you have reached a new level. What will you choose to save for: a benefit in the restaurant or merchandising? Buy Sumo merchandising at an advantageous price with saved points in the app. Scan the QR code and get discount in the Sumo restaurant. 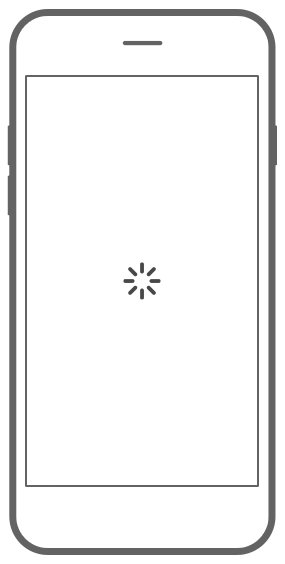 Help us improve the app by giving feedback or leaving rating.